Camels aren't as popular are horses or dragons in the drawing world, but they are fun to draw nonetheless. The camel's most important feature is its hump, which holds water so it can go out into the desert for a full week without having to drink. Dromedary camels, which make up about 90% of the camels in the world have one hump and live in the Middle East and North Africa. Bactrian camels from China and Mongolia (some of which are wild camels) have two distinct humps. 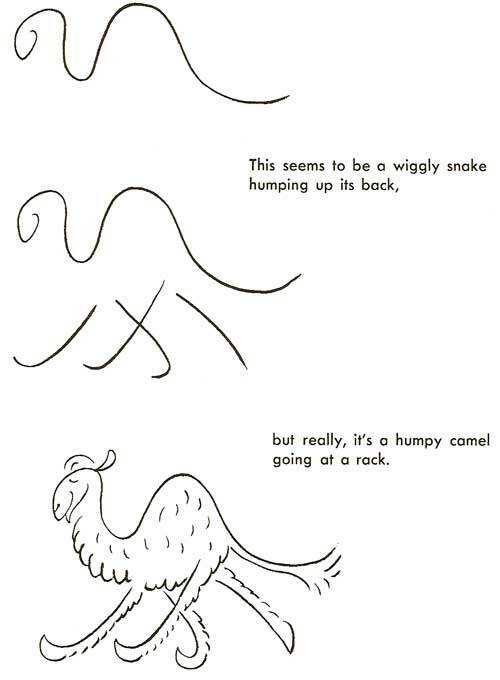 Unfortunately, camels do have a reputation for being pretty mean. They are also accomplished spitters, and can reportedly spit as far as 30 feet. Usually camels only spit at each other over dominance and territory issues, but there are plenty of stories of very unlucky people being their targets.